Incorporated in 1986, Stewart Mechanical Services, Inc. is a full service mechanical contractor. We focus on all phases of mechanical work performed by our own work force. 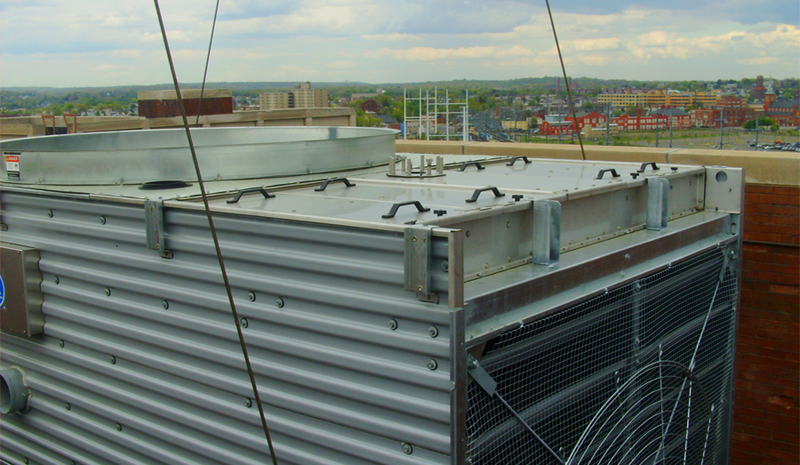 This includes the complete scope of HVAC and plumbing work including steam, condensate, heating and chiller water piping, installation of pumps, VFD’s, Air Handling Units, Roof Top Units, boilers, heat exchangers, reheat coils, DDC controls and ductwork. We maintain excellent relationships with the numerous owners, general contractors and subcontractors that we have worked with over the past several decades. Be assured that Stewart Mechanical will complete your project in a timely and professional manner. Stewart Mechanical Services, Inc. is registered as a Small Business Enterprise in the State of Connecticut.